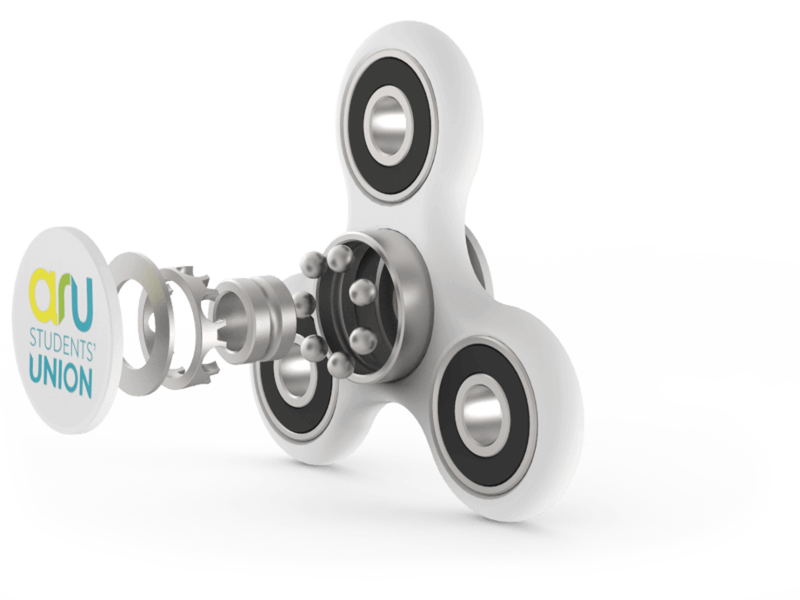 Get your brand name into the hands of your Customers and Clients with our Sport Fidget Spinner. 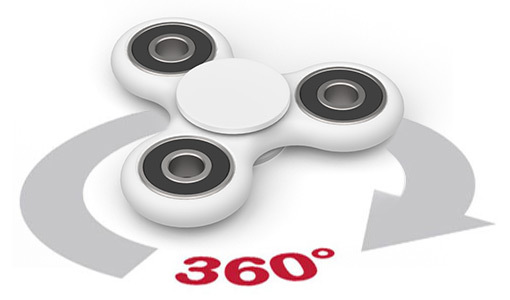 Featuring an oversized branding area and high-quality bearings for an impressive spin time, the Sport is a fun and interactive way to promote your organisation. Very Impressed! We will order here again! I was very pleased with the customer service, quick shipping and quality of the product. 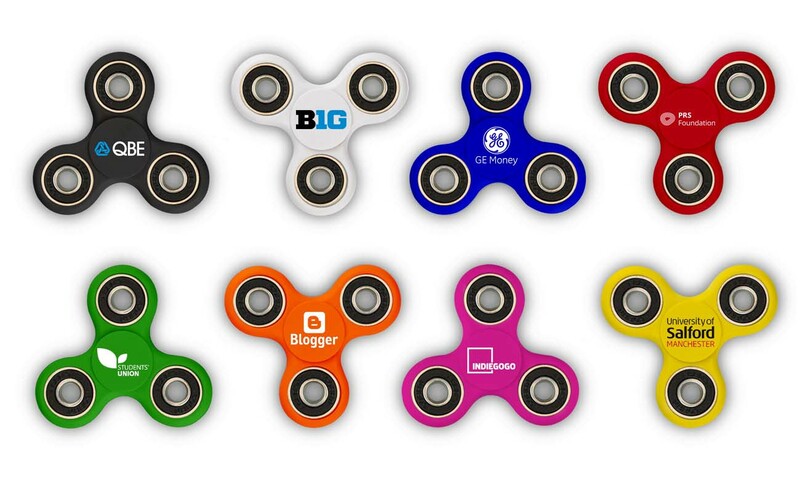 The fidget spinners we ordered with our logos came back great! 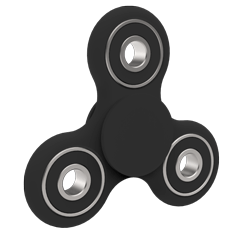 I got quoted for the cost of these fidget spinners, and actually found another venue that cost $245 less, and Flashbay honored their promise to match any price that beat theirs. I was very pleased with their help in ordering, their quick responses on proofs, and their customer service throughout the process. We will order from here again! Excellent product and support team - We needed an immediate response because we had a few days to have everything ready and the support team was always there for us.